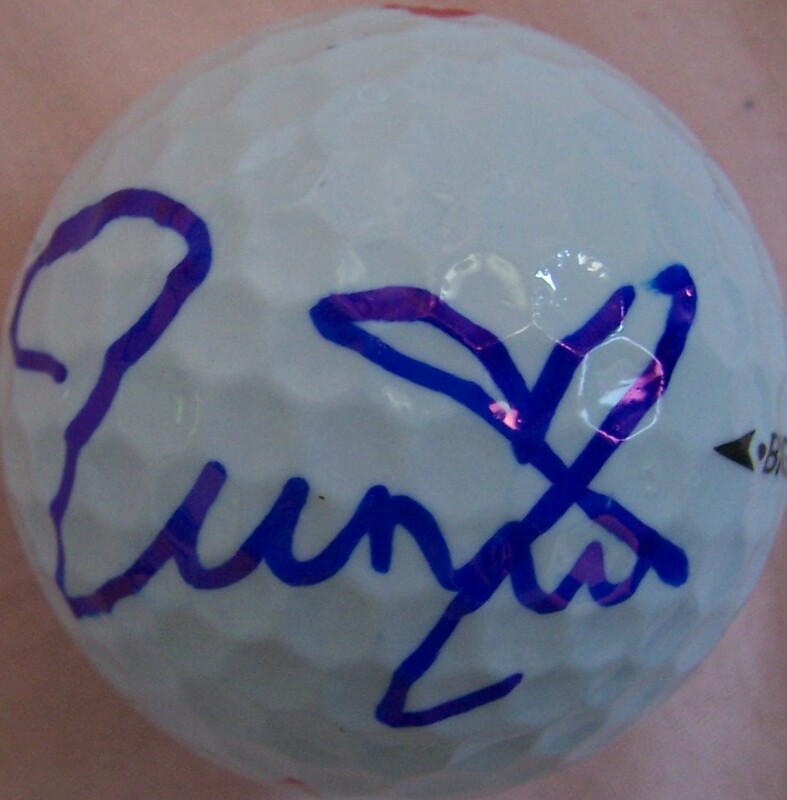 Callaway golf ball autographed by Japanese LPGA star Momoko Ueda. ONLY TWO AVAILABLE FOR SALE. With certificate of authenticity from AutographsForSale.com.